We hope you’ll join us in honoring Glenn Niese. Glenn’s family has kept Putnam Valley’s traditional agricultural industry alive at Niese’s Maple Farm, allowing visitors to get a taste of Putnam Valley’s history and heritage. Tickets are $40/ per person. 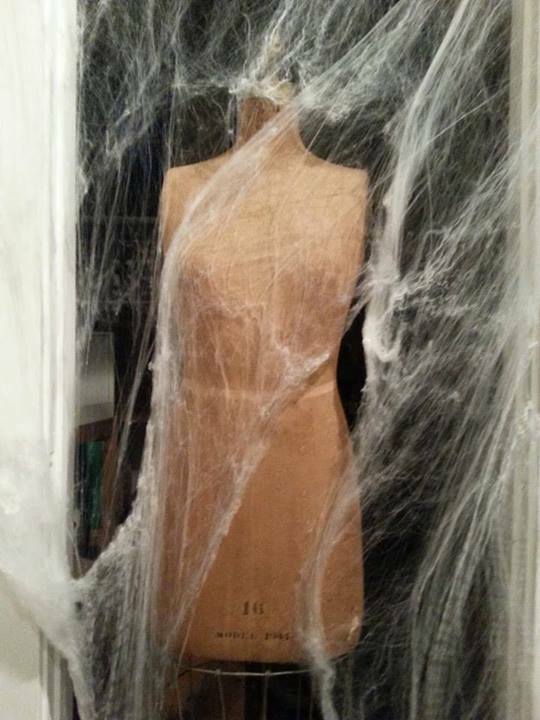 Digital Exhibition: A New Project is Underway! Several years ago we began the lengthy process of digitizing our extensive photo collection. We have gotten through hundreds of photos, including glass slides from the late 1800’s, adding them to a searchable database and sharing our favorites with you on our Facebook page. As we approach the finish line, we said to ourselves “what now?”. 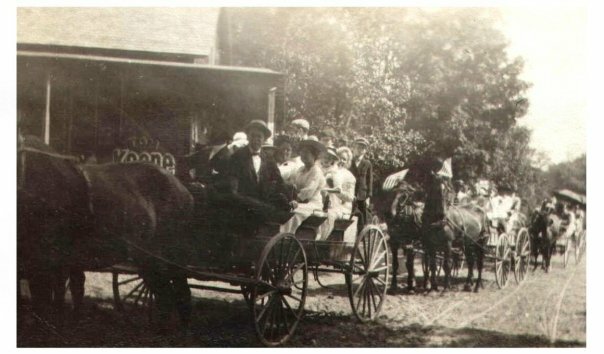 What good is preserving our history if we don’t share it with those who walk in it’s footprints each day in Putnam Valley? So we are creating a digital exhibit, “Putnam Valley Then and Now”. You got a preview of this at Town Day last September and now it’s coming at you as a digital “walk through”. We can’t wait for the debut this October! Join us for the first installment of a new lecture series, Our American History. 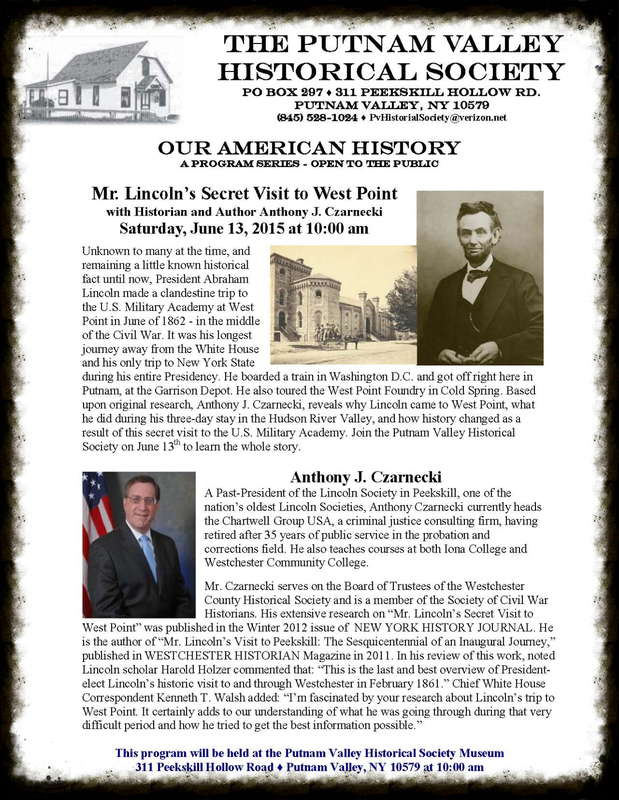 In this first lecture, we will explore President Lincoln’s secret visit to West Point through original research conducted by Historian Anthony J. Czarnecki. 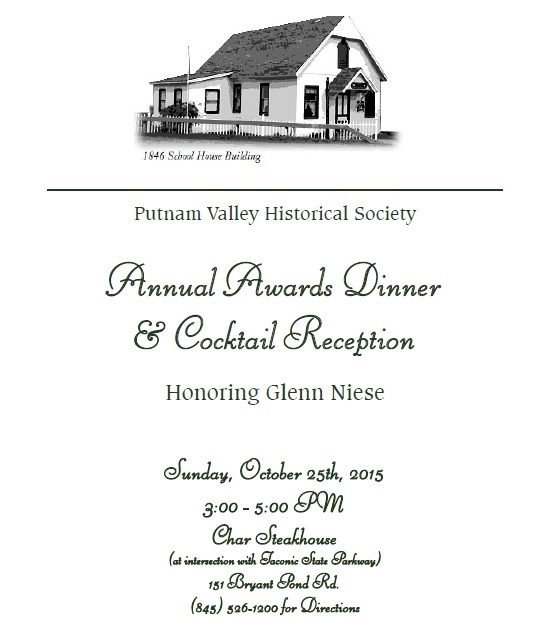 Each year the Putnam Valley Historical Society presents an award to one deserving individual who has shown an outstanding effort to preserve and promote local history. In 2013 Town historian Dan Ricci was the recipient of the award. It was also the year we introduced a new award called the Silleck Award for Service to the Society, named after Harry Silleck, Jr, to honor those who work behind the scenes to make possible the work of the Society. Mr. Silleck was a tremendous asset to the society and to the town of Putnam Valley as a whole. His generosity has allowed the Society to continue our work to preserve local history and to maintain our small museum. Members receive invitations to the dinner, but all are welcome. You can find an article HERE about our awards, and some of the local politicians who attend our event. Each Fall author Vincent Dacquino engages listeners on the haunted history of Putnam Valley and the County. 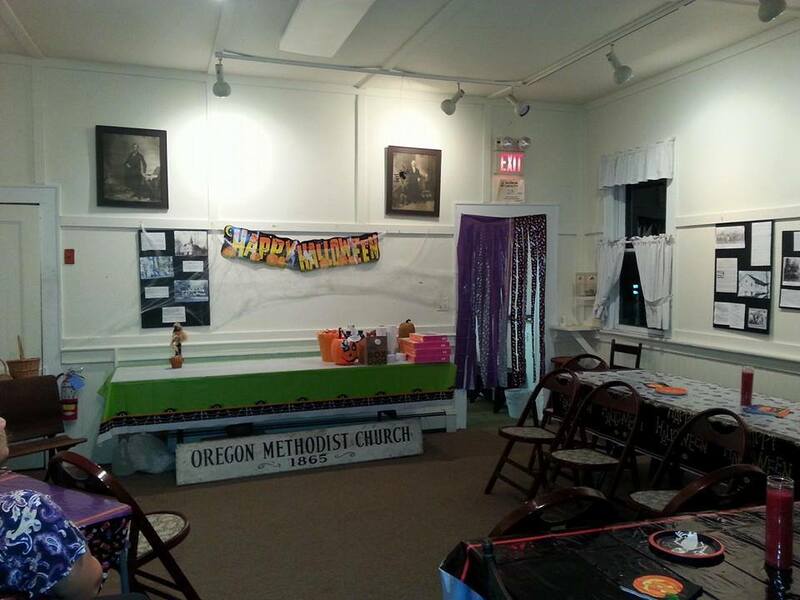 He discusses the trial of George Denny and the ghosts that continue to haunt our town. 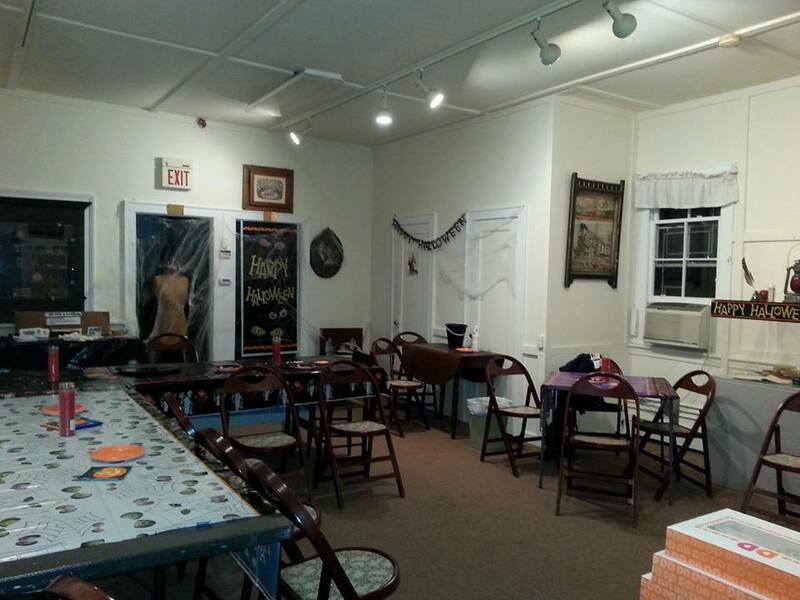 The Putnam Valley Historical Society holds an Annual Holiday Boutique the first and second weekend in December. Featured items include local honey & syrup, handcrafted gifts, chocolates, baked goods, gingerbread men, hand-poured soy candles, hand-painted ceramics and much, much more. 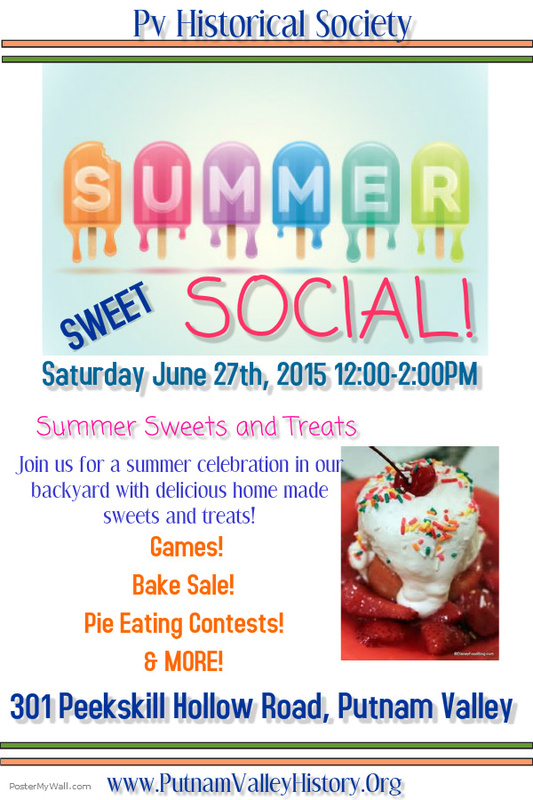 All proceeds are used to continue our mission to preserve Putnam Valley’s rich history. 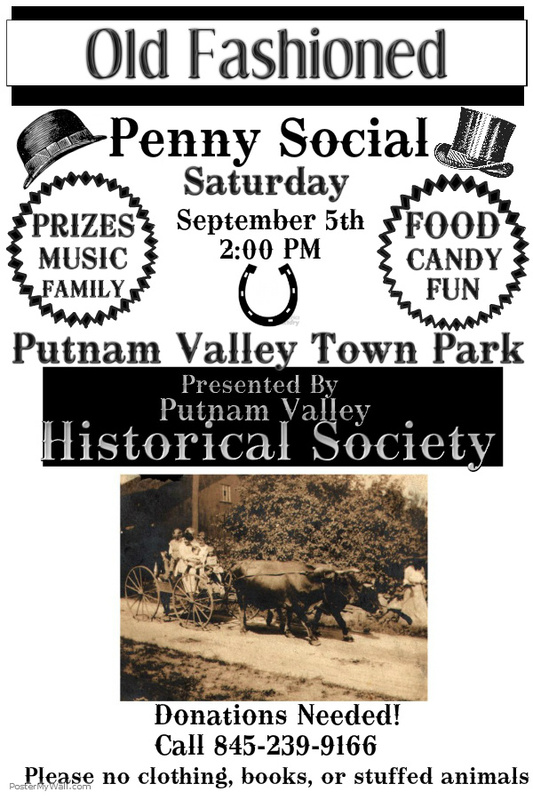 Join the Putnam Valley Historical Society for an Old Fashioned Penny Social to take place In March of 2014. More details will follow as they unfold.